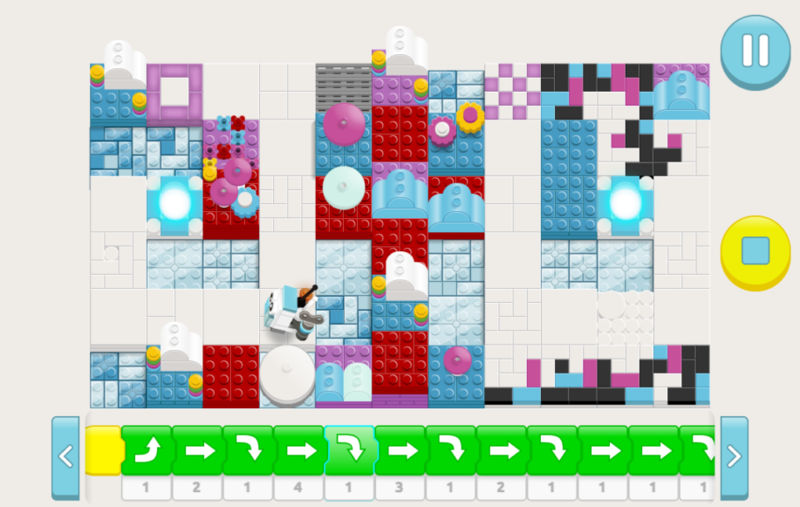 Bits & Bricks – Learn to Code Through New Levels. 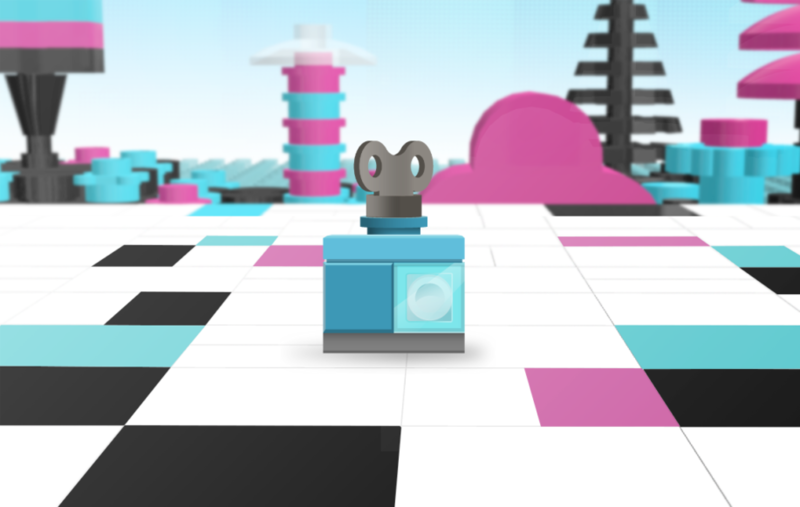 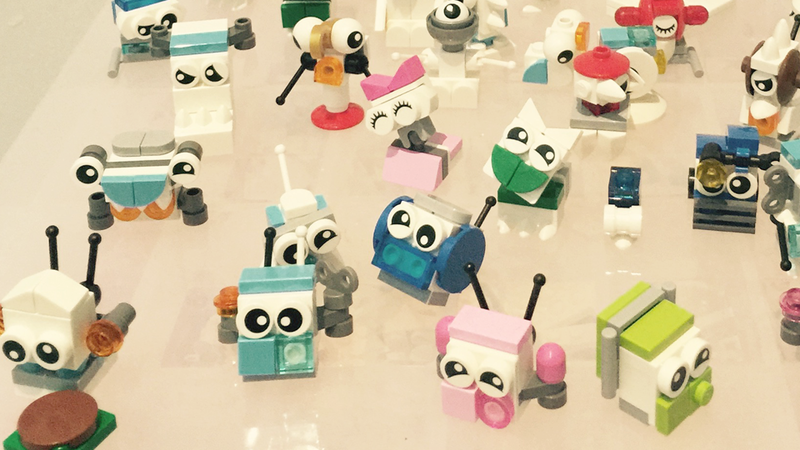 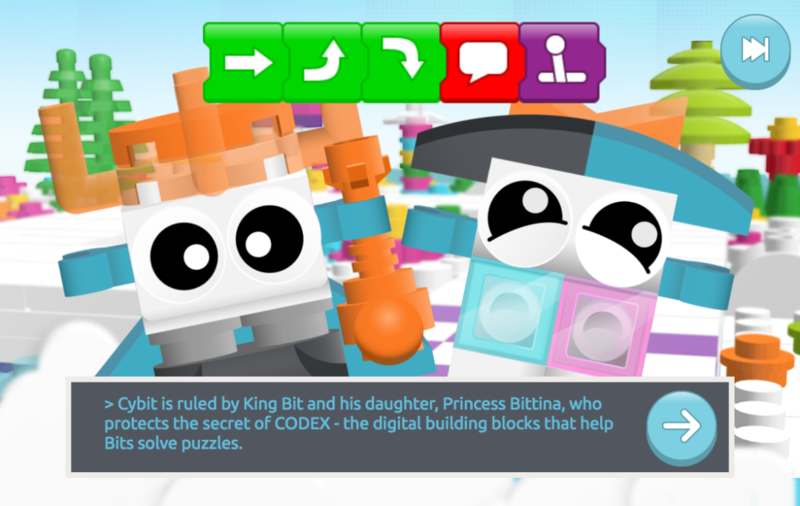 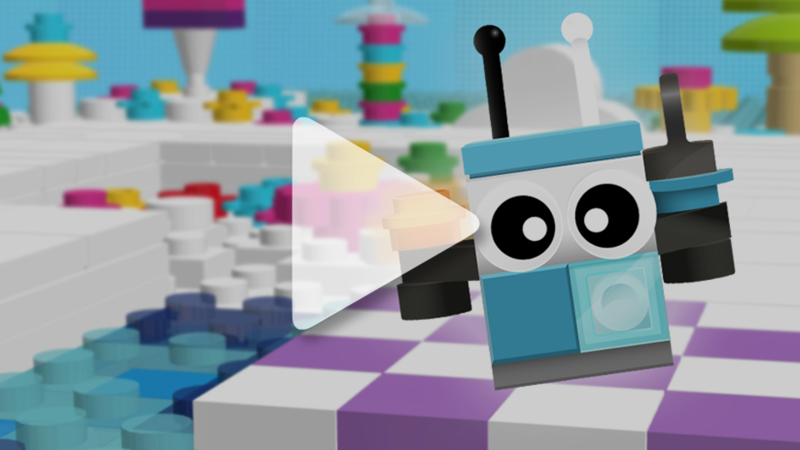 Using CODEX digital building blocks help “Bit” – a little Lego robot, solve puzzles. 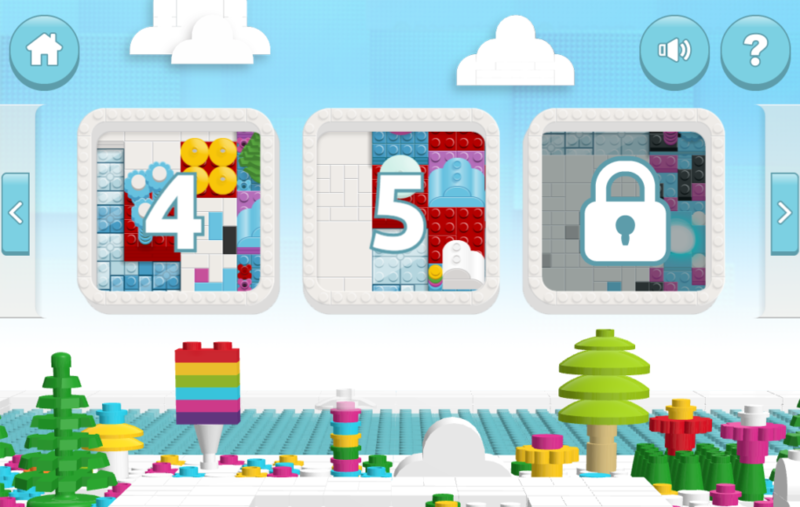 Lego approached Complete Control as they were looking for a company to rework their already successful version 1 platform “Bits and Bricks” to make it new and improved – more exciting and engaging than it already was. 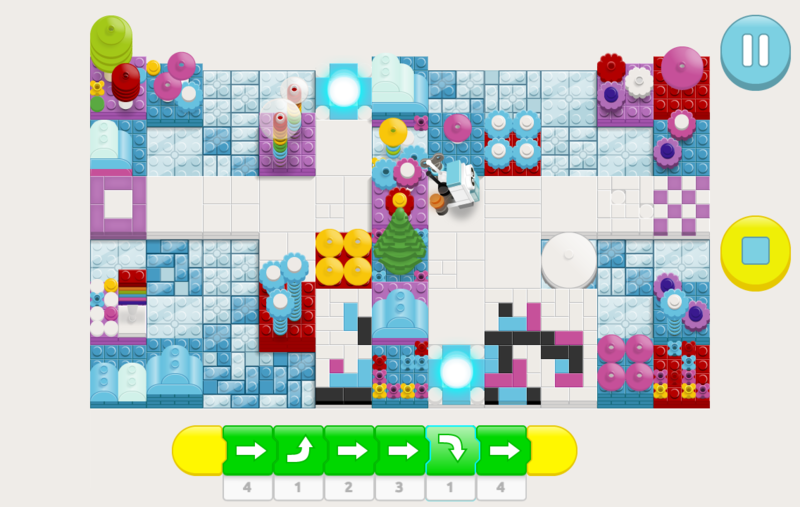 The main improvement to the game was to make it into a mobile first HTML5 game. Using a responsive iframe, supporting full screen, to give users a more immersive experience. 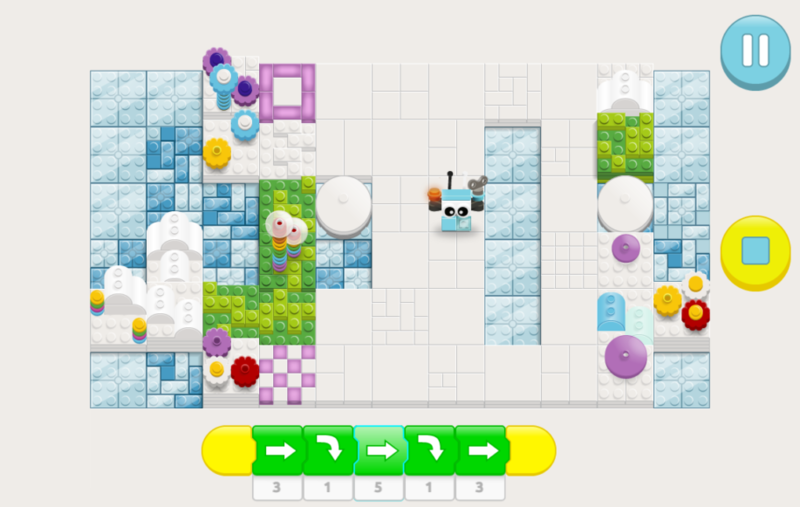 New functionalites including new coding blocks were added, and the whole game was wrapped within a narrative story to help engage children when playing, this included creating new animation, audio and design. 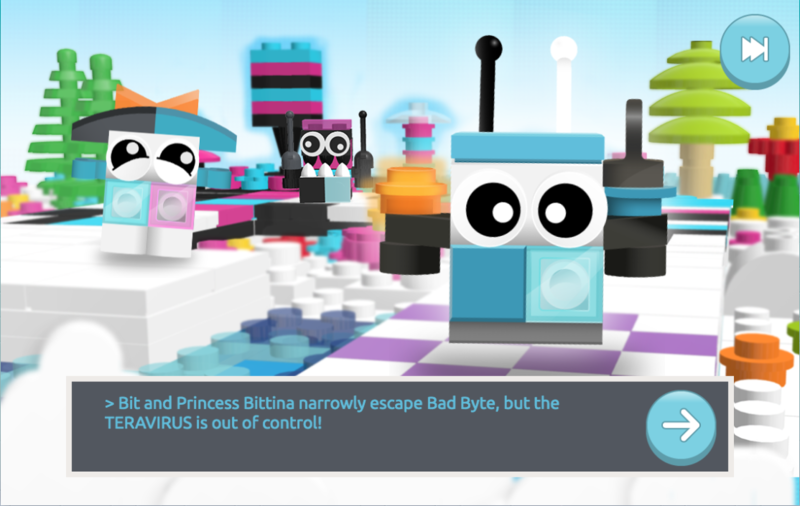 The localisation flow was also improved, so that the game can be easily adapted for other territories. 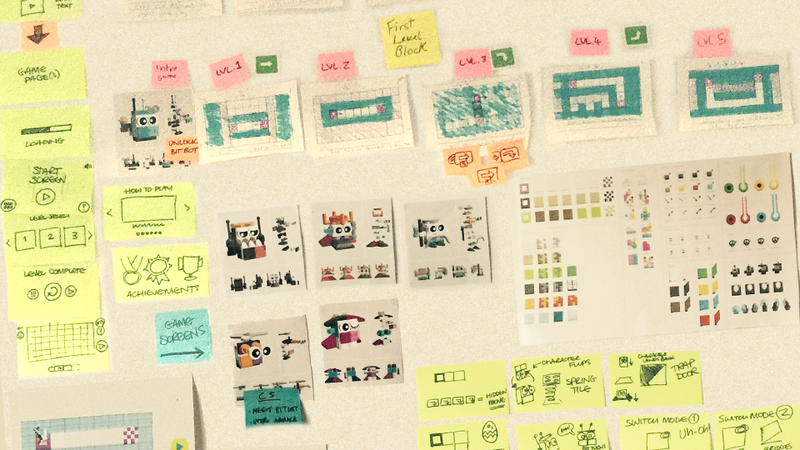 Does Jon have a gamepad on his t-shirt?